Especially if you’re just starting out in your freelance career, understanding how to ask for payment in an email to a client can seem a little bit daunting. 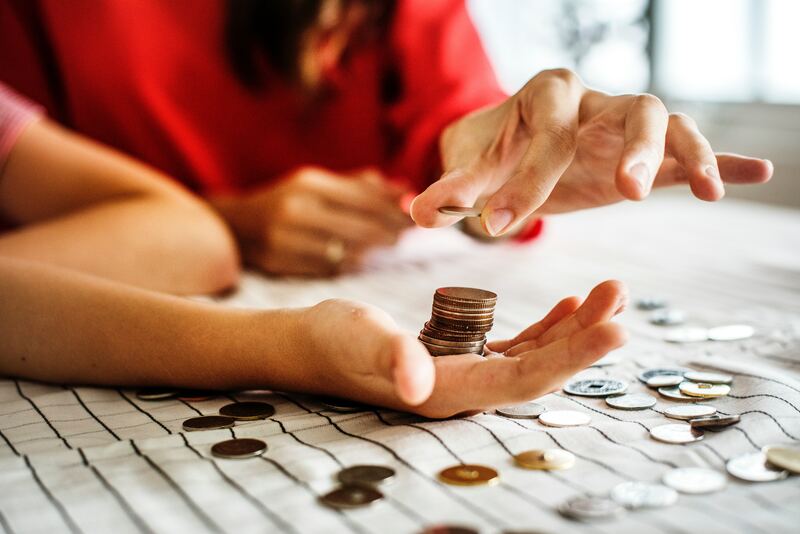 Dealing with the financial side of things may even seem totally unnatural to you, particularly if you’re used to being handed a monthly paycheck and going on your merry way, without ever having to ask to be paid. 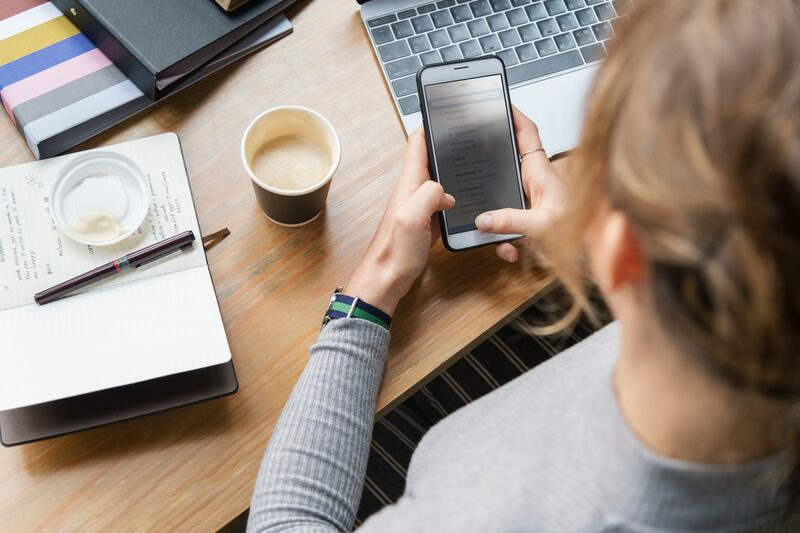 Learning the proper freelancer email etiquette -- from responding promptly to using personal greetings -- will help you look more professional and build stronger, lasting client relationship (all great for your bottom line). But, there’s a special kind of etiquette that comes into play when asking for payment in an email. Whether it’s your very first freelance invoice or you’re dealing with a late-paying client, it’s important to know how to ask for payment professionally and politely. Here are just some of the things to keep in mind in these situations. Knowing how to ask for payment in an email in a professional way -- in fact, knowing how to write professional emails in general -- is one of the most important skills you can learn as a consultant or freelancer. When asking for payment, you don’t want to come across as threatening or confrontational, but you still need to be firm and clear. To politely ask your client for payment, be sure to keep your message warm and friendly. Think about the way you’ve been communicating with them so far. You don’t want that tone or relationship to change all of a sudden just because payment is involved. Always keep the lines of communication open. Encourage your clients to get in touch if they have any questions or concerns, and always hint at the fact that you’d like to work together again in the future. Cheques and faxes are things of the past. Sending an invoice to your client by email shows your client that you’re professional… and not operating in the stone age. It also makes it much easier for them to pay you and (lucky for you) helps ensure you get paid quickly. While you can always DIY your invoice and send it over as an attachment, there are much easier solutions out there. The best tax and accounting software allows you to create and send invoices via email in just a click of a button. If you’re interested in trying such an easy solutions out for yourself, you can sign up for a free trial of Bonsai, no strings attached. In addition to using these invoicing tools, here are a few tips for understanding how to ask for payment in an email. If you’re a busy, successful freelancer, chances are you make multiple payment requests every month (maybe even multiple per week!). For that reason, it might be helpful for you to have an email script on-hand that you can refer back to each time. Your script should be personalized to each client and project but, in general, remember to include a subject line that clearly mentions the payment request and be sure to clearly state the amount due with payment details. I’d like to say again how much I enjoyed working on [project] together. I truly enjoyed the process and it was a pleasure working with you. I’m attaching an invoice for the project at the discussed fee of [invoice amount]. You can pay [information on payment options]. Please note that, as discussed, payment is due within [number] days upon receipt of the invoice. Thanks again, and I look forward to potentially working together again. At the end of the day, it doesn’t matter how friendly or understandable your email is: if your invoice isn’t clear, it’s not going to get paid. Figure out how to write an invoice for freelance work that’s clear, easy-to-understand and consistent. At the end of the day, you want to make sure your invoice describes the work completed in a way that even a third-party could understand. After all, the person paying your invoice may have had nothing to do with the project at all! Also, clearly outline your price and don’t forget to include any relevant taxes or fees. This one should really go without saying, but it’s crucial to make sure you’re sending the invoice to the relevant person. You might be surprised, but this is still one of the biggest invoicing mistakes made by freelancers and consultants. Be sure to ask who your invoice should be sent to when singing your freelance contract. Getting this information early on can help you avoid any delay in payment or miscommunication issues down the line. No matter how polite and clear your payment request is, you will always bump into clients who don’t pay on time. While that can be incredibly frustrating, remember that your clients are busy. They may have every intention of paying you but may have misplaced your email or taken an unexpected holiday. Most of all, it’s important to avoid being confrontational. After all, you’ll want to maintain your client relationship and avoiding burning bridges that could lead to more work, either with the client in question or via referrals. Here are some of Bonsai’s top tips on how to ask for payment in an email for an overdue invoice. As a freelancer, you’re likely always looking for hacks to get clients to pay you faster. After all, the faster you get paid, the faster you can move on to the next project and pay your own fees and bills. So, it’s important to take some steps even before not getting paid on time is an issue to make sure you’re paid on time. Be really clear on your payment terms in your freelance contracts, especially when it comes to your timelines. Include how often you plan to bill your client, how much will be due on each invoice (if it’s a fixed-price or long-term project), and how long the client has to pay the invoice after receiving it. You might also want to consider building in a late payment fee or offering incentives for quick payments like discounts, free services or products, or even a special add-on to your project deliverables. Don’t wait until your invoice is overdue to ask for payment. The best way to get your client to pay an invoice is to follow up a week or so in advance of the due date with a quick, friendly reminder. Your client will appreciate the notice, especially if you charge late fees. 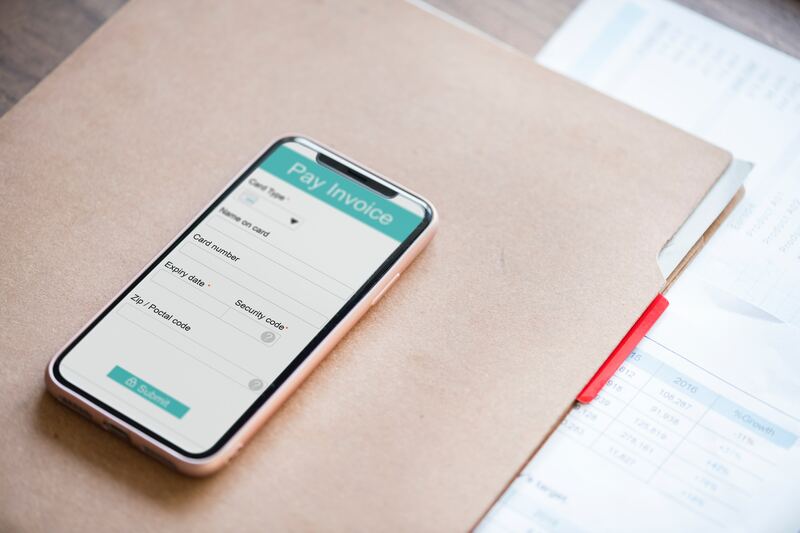 Bonsai’s invoicing software allows you to build these reminders in automatically so you can focus on completing projects and spend less time in your inbox. Don’t wait to follow up again until a month after the invoice is late, when you’re panicking about your cash flow. If your client is late making a payment, follow up one week, then two weeks, then a month after the due date. Be clear in your email about just how late the invoice is, and don’t forget to ask them to reach out to you if they have any questions or concerns. No matter how frustrated you are, it’s important to keep the lines of communications open and avoid being confrontational. After a month has passed, consider alternative methods of reaching your client, like calling them directly. By following these tips on how to ask for payment in an email, you’re on your way to ensuring you get paid quickly by your clients while maintaining a great, professional relationship with them. To make things even easier for yourself, consider automating your payments with Bonsai’s freelancing software. Sign up for a free trial today and see the benefits of freelancing on autopilot for yourself. Automatic email reminders and fast payment for all invoices, use Bonsai.